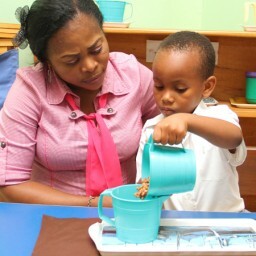 To be trained as a competent Montessori teacher at Greensprings Montessori Centre (GMC), the candidate must be committed, professional, calm, and ready to help children to develop holistically. Adult learners of all ages and backgrounds are welcome. A good command of written and spoken English. 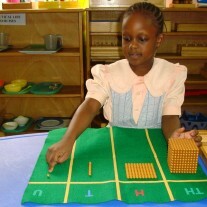 Every adult learner will be assessed on individual merit before admission is offered. Full payment of fees upon registration is required; payment by installment option may be possible on application.